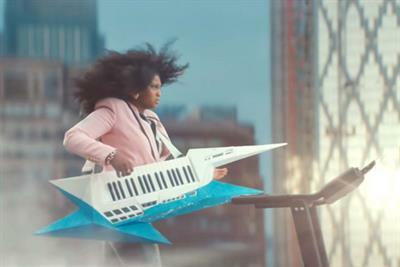 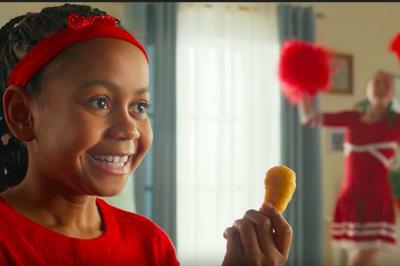 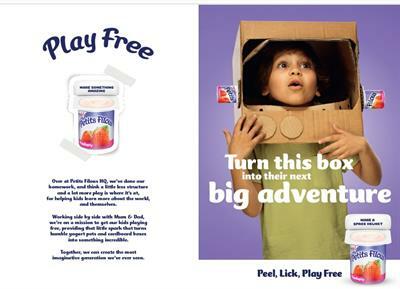 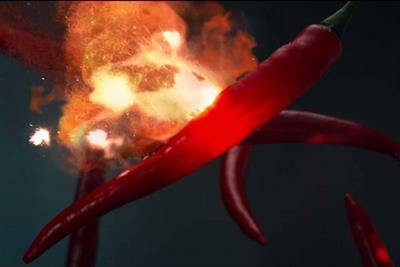 A collection of the best Grocery food creative work, such as advertising, marketing campaigns and videos. 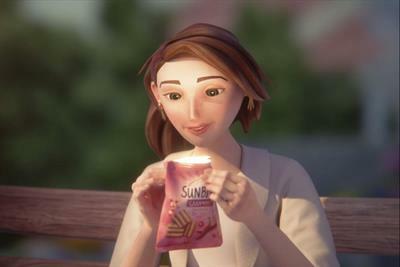 Ella's Kitchen combines cartoon art reminiscent of its packaging with a live-action baby in its first above-the-line campaign. 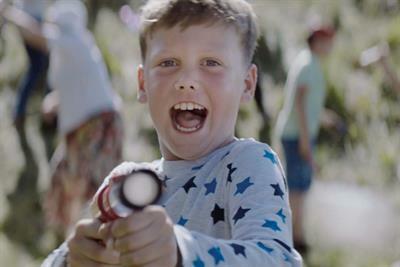 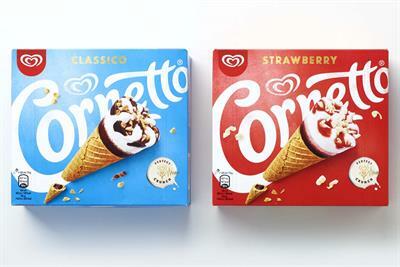 Unilever is rolling out a consistent visual identity for ice cream brand Cornetto across all markets for the first time. 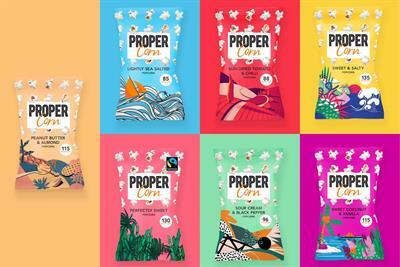 Propercorn has unveiled a visual revamp featuring hand-drawn illustrations by seven artists from around the world.